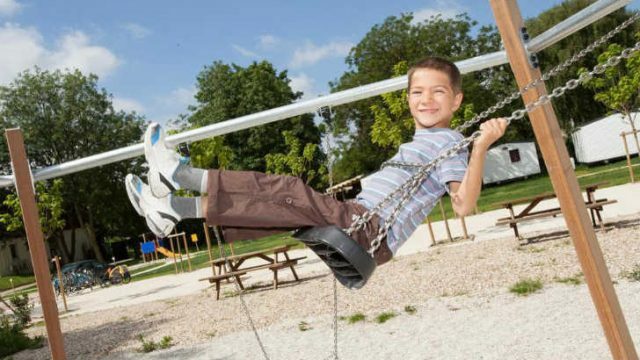 Campsites in Île-de-France offer a unique blend of impressive castles, gardens, parks and golf courses…not to mention the capital of France, Paris. Visit the Castle of Versailles, medieval Provins and Fontainebleau with its beautiful chateau, woodlands and forest trails. Plan a day trip to Paris, Disneyland or Parc Asterix – an action packed fun day out for all the family! Select your campsite in Ile-de-France from the following list or by using the handy search bar that appears on every page. You can search by keyword, by category (region, type, star rating) or by the town. 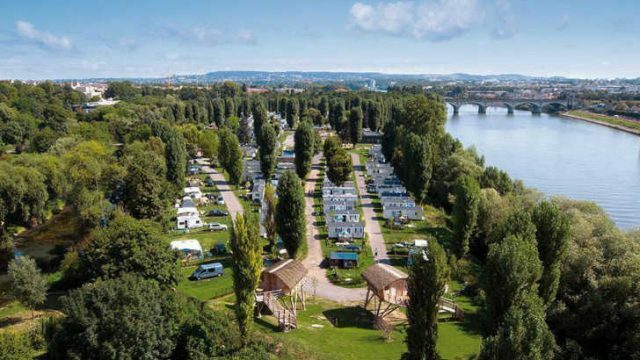 Camping Maisons Laffitte is a 4 star campsite located in Maisons-Laffitte in the Paris region of France. 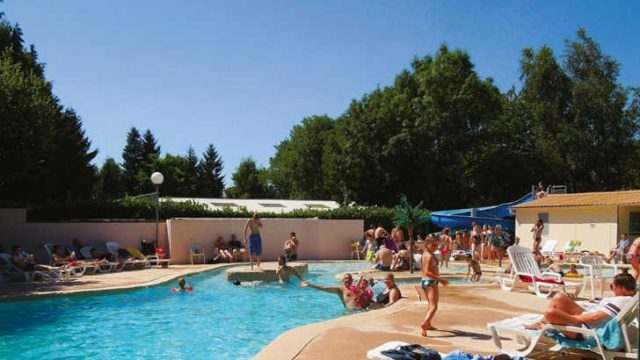 Le Village Parisien Varreddes is a 4 star campsite located in Varreddes, in the Paris region of France.